Search engine optimization experts bust four common myths about search friendly website design and share best practices for SEO in 2016. 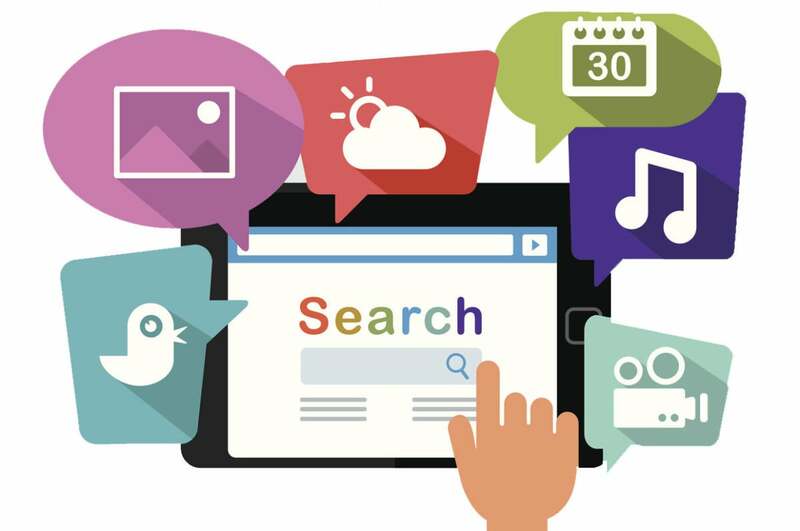 Thurow, who recently spoke at the SMX West search marketing conference, says one assumption is that search engine friendly sites are, by default, also user friendly. Many people believe that for sites to be search engine friendly, they must use only text links for navigation. Others think XML sitemaps are essential, or that search friendly sites are inherently ugly.